Back in 1984, Yugoslav pop didn’t get any hotter than Bastion. 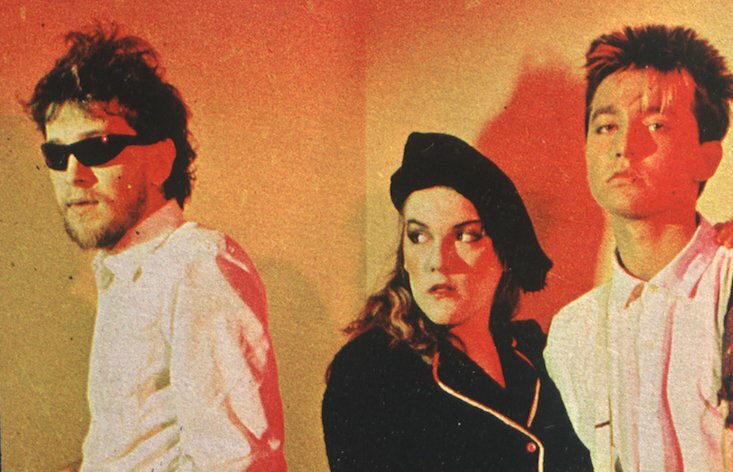 Hailed as “Macedonia’s electropop sensation”, the group recorded its self-titled LP — a blend of bubblegum synth-wave with dark electronic landscapes — in Skopje before its release with the country’s official state-controlled label. The short-lived collaboration between singer-actress Ana Kostovska, composer and musician Kiril Džajkovski, bassist Ljubomir Stojsavljević and film director Milcho Manchevski became one of the most coverted records in 1980s Yugoslavia, with legions of fans across the Balkans. Now the album is set for a re-release with ACC Records, a new label digging into the depths of the decade’s wealth of electronica. To get your hands on your own copy of the re-release, you can visit the ACC Records website here.